James Blake. Photo courtesy of the Artist. 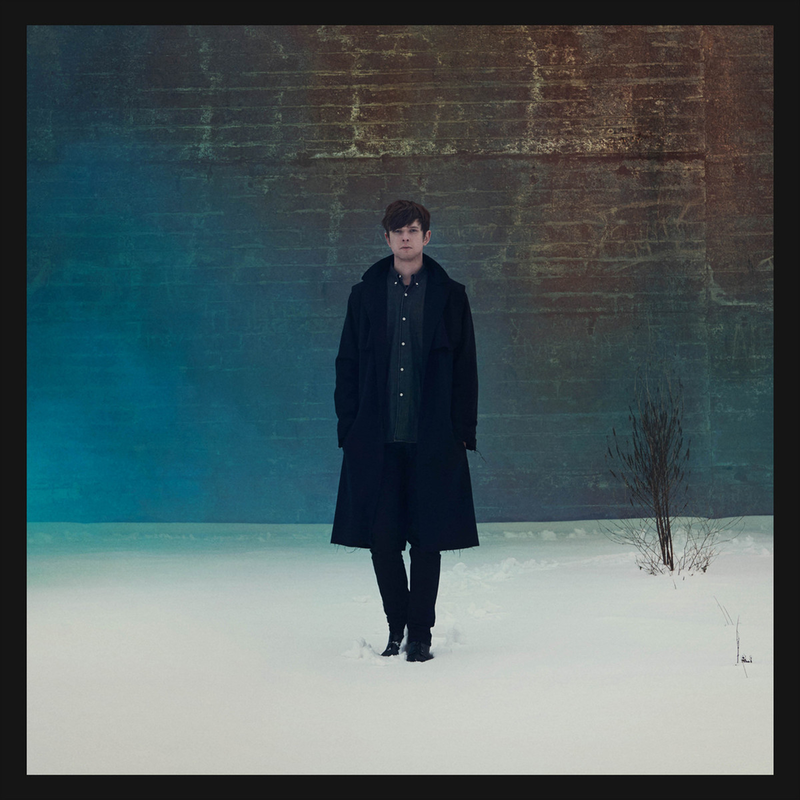 This week’s Listening Party focuses on the musician James Blake. Listening Party is a curated weekly column promoting music discovery and encouraging concert-going. The column features someone we’ve been jamming out to and who we can recommend to the masses. Each Listening Party artist has an upcoming show at a local NYC venue. Grab your headphones and read on. 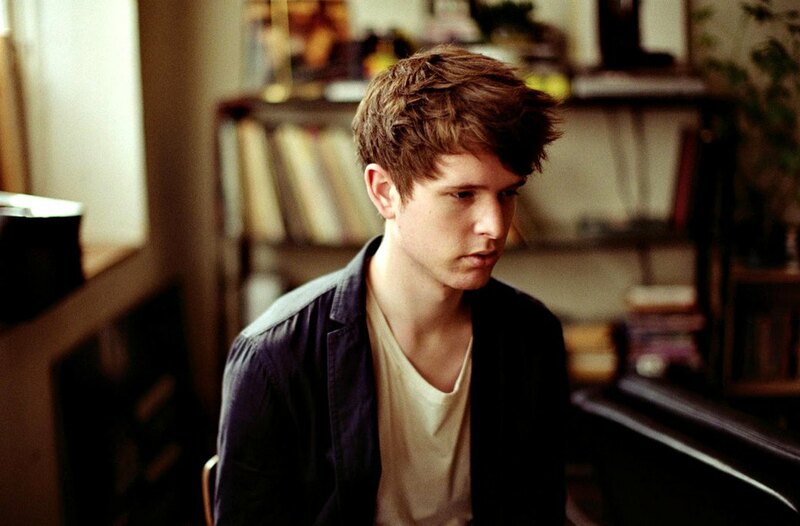 WHO: James Blake, the 25-year old Mecury Prize-nominated electronic music producer/singer-songwriter from London. WE SAY: A musician that can not only croon about emotional topics, but can also have the audience pounding their feet on the dance floor within a few bars. James Blake became known as a bedroom producer back in 2009 and has since skyrocketed to both critical and public acclaim. Blake has proven himself as not only an innovative electronic producer with tracks like “The Bells Sketch,” he’s also shown that he’s more than capable of belting out heartfelt tunes like “I Never Learnt to Share.” The wise-beyond-his-years musician stands out with his classically-trained vocals, luscious compositions, and experimental leanings. And with Los Angeles-based musician Nosaj Thing opening at his show next week, well, this is something you'd better not miss.